This is an open invitation to potential Nokia partners who wish to be a part of Nokia reference cloud architecture ecosystem to register their companies and join the growing community. The pace of technology development in today’s environment is cataclysmic. It’s essential for vendors and operators to look for innovative cloud solutions able to host different types of applications coming from the IT, enterprise, telco and OTT world. Partnering, open source software and open application protocol interfaces (APIs) are vital for extracting the greatest innovation from an open ecosystem and for supporting multivendor deployments. As operators are now starting the network transformation into cloud platforms, Nokia helps with expanding end- to-end solutions deliveries on robust and reliable cloud platforms. From an efficiency point of view, a majority of the operators will select only one platform for cloud infrastructure, which will provide the base for all existing and future Telco based services. Today, Nokia offers two platforms that are based on the de-facto standard cloud stacks: ‘VMware’ and ‘Openstack’. Nokia has designed and engineered these platforms to comply with the defined reliability and security standards and also certifies partner applications compatible with either of the platforms. Nokia’s certification process of 3rd party applications includes thorough testing of the features and compatibility of the interfaces. The testing helps Nokia understand the capabilities of partner applications and how they will contribute to the operator networks in the most efficient way. This reduces the complexity of the integration project for partner applications and improves the end-to-end solution readiness in operator projects. 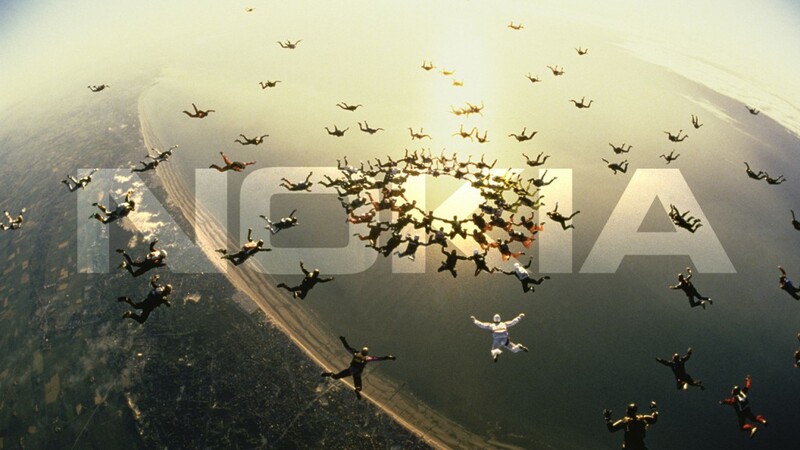 The certification program is a win-win situation for Nokia, its partners and its customers. It showcases the application flexibility and versatility: how they enhance Nokia’s solutions starting from the management and orchestration software layer. The length of the certification process, however, depends on the complexity of the partner application and the depth of integration required with Nokia’s cloud reference architecture. To simplify the certification process, Nokia is launching a partner self-certification portal. Through this portal, Nokia can expedite ‘Level 1 certification’ of partners and build its ecosystem of complementary applications even faster. To get more information about this program or register, please fill in the form here. Please share your thoughts on this topic by replying below – and join the discussion with @nokianetworks on Twitter using #NetworksPerform #mobilebroadband #Services #3D #ExpertAdvantage #HetNets.